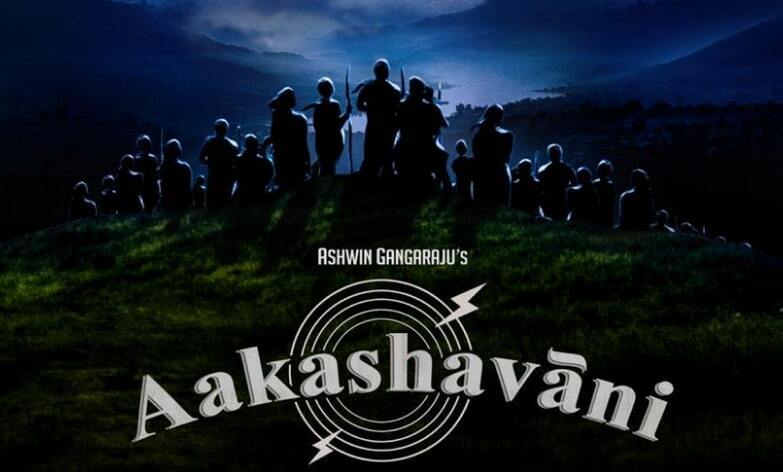 Aakashavani is an upcoming Telugu movie, written and directed by Ashwin Gangaraju, who is a former assistant director of SS Rajamouli. Produced by SS Karthikeya under the banner Showing Business. Aakashavani Telugu movie Features Samuthirakani in the lead role. Music Director Kaala Bhairava composes Music for this movie. Suresh Ragutu handles the cinematography and Sreekar Prasad is the Editor of the movie. Sai Madhav Burra penned the dialogues.